It’s been a while since we’ve seen a fine, new release from Pragmatic Play, and judging by their fresh launch called Jurassic Giants it was worth the wait. 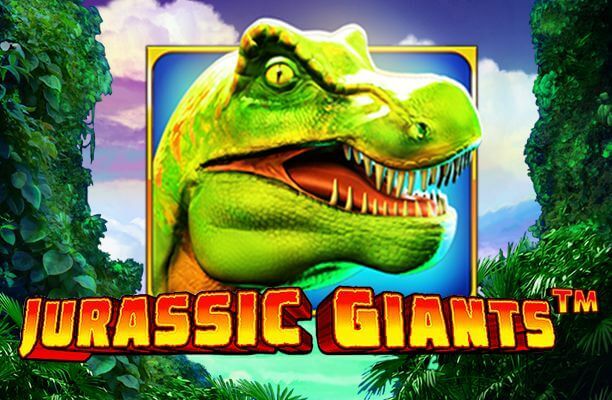 The Jurassic Giants slot will take you way back through history to prehistoric times when giant creatures roamed the Earth and the human race still dwelled in caves. 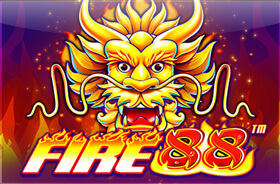 The reels will show you the ways of the jungle and stack decent wins inside your wallet before you discover that fire’s been invented. Well, technically it was found, and that’s beside the point – point being how great it is to see mammoths and dinosaurs fight, even on screen, and even on small screens of tablets and mobile handsets. Loading the Jurassic Giants slot you’ll find yourself in a deep rainforest. The vivid backdrop fits in with the reels grid inhabited by beastly creatures that have existed long ago. Most of the symbols related to the theme represent these giants, namely saber tooth tigers, mammoths and T-Rex dinosaurs. The other three theme-related symbols are a fossil, a cavewoman and a torch, while playing cards from 10 to Ace stand for lower values. The erupting volcano is the Wild symbol and there is also a Scatter in form of a shiny diamond. Jurassic Giants is a slot machine played on a 6×4 grid, which is a bit unusual, but hey – things were different in the Jurassic era. Also, the expanded grid works well when it comes to winning combinations since the slot pays both from left to right and right to left. There are a total of 4,096 ways to win. If you want the reels to spin independently and not be managed by your constant clicking on the Spin button, you can as activate automatic spins and adjust the number of auto plays. With the + and – buttons you can adjust the size of your bet and coin value. The highly volatile game is equipped with several impressive features, both visually and balance-wise. 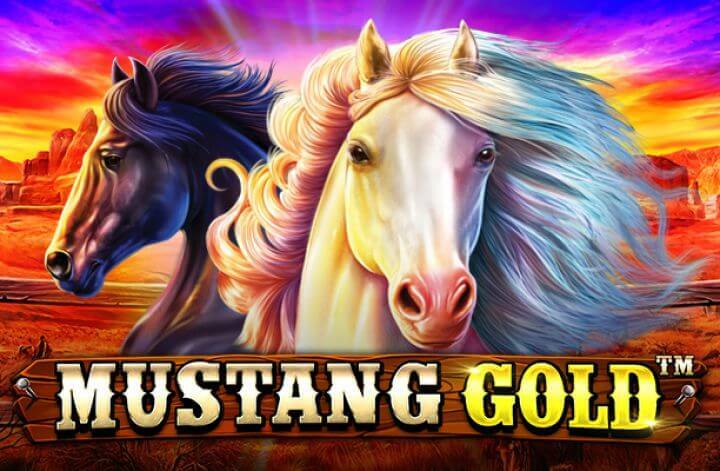 The Free Spins round is the main event in the Jurassic Giants slot adventure, and since the slot has no ordinary paying lines stacking Scatter diamonds is the only way to trigger it. 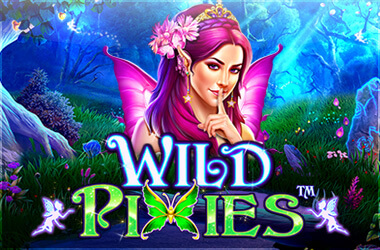 You’ll need 10 or more of precious, shiny diamonds to activate free spins, but the good news is that you can win up to 250 free plays by stacking 20 diamonds. Any positions on the reels count and any number of diamonds from 10 to 20 will give you 15, 20, 25, 30, 35, 40, 45, 50, 80, 100 and 250 spins, respectively. A stunning animation of a mammoth and T-Rex in a real clash of titans makes the feature all the more interesting. With every spin, there is a possibility to make your wins 2, 3 or 4 times bigger thanks to the multipliers involved. Also, the free spins round can be retriggered and there is no way of knowing how many of extraordinary free spins you could get! It’s possible you’ll need to have a bit of patience before you trigger the bonus round, but once they start, the reels will keep on spinning as long as the diamonds land. The theoretical RTP for Jurassic Giants is 96.01%. All Pragmatic Play casinos should offer the new historical saga, and it’s up to you to join in and try it out.